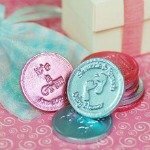 Need a suitable packaging for your baby shower favors? 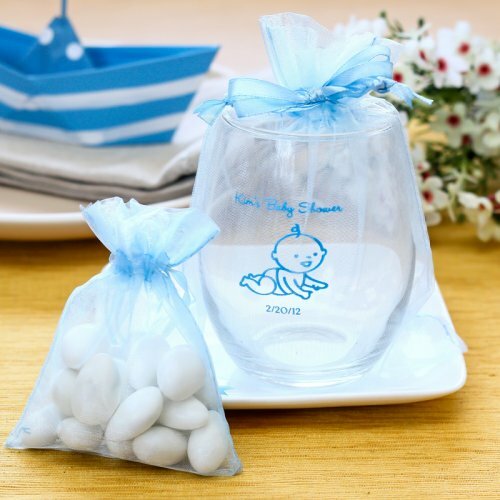 You will need a suitable packaging for your baby shower favors. 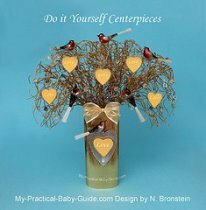 I searched the web and found many kinds of ready made gift bags. These paper bags come in different solid colors, so choose a color that will best match your color scheme. Personalize the bags by adding the shower details. 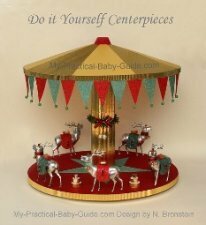 Punch holes at the tops and close with a complimentary ribbon. Fill these bags with delicious treats such as personalized chocolate coins and personalized Hershey's kisses or place these empty paper bags on your candy buffet and let your guests fill them with different kinds of candies. Another great idea is to fill these bags with a pancake mix. 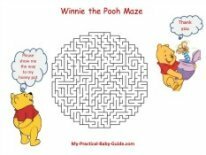 (Add a note with instructions on how to make the pancakes). If the new mom is eco-conscious she will certainly love these eco friendly bags. 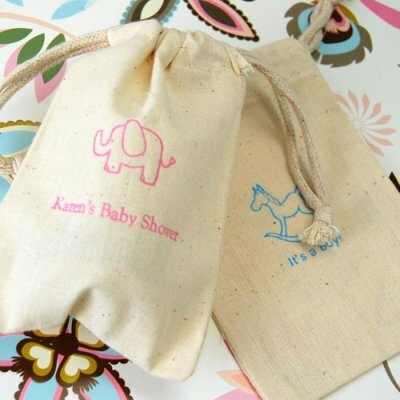 These personalized baby shower favor bags are made of eco friendly unbleached cotton evoking a simple, rustic charm. 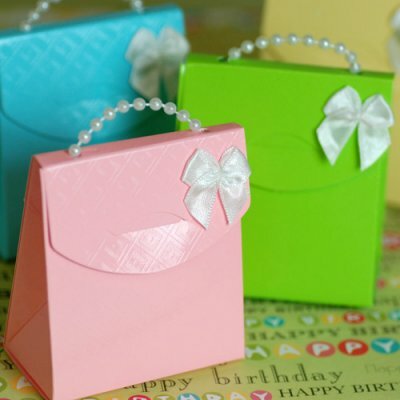 These do-it-yourself pearl handle bags are ideal for baby shower favors. The bags come in different colors and can be a great decoration for your table. Pamper your guests by filling the bags with scented candles or scented bath salt. Sheer organza bags, simple yet elegant, make a wonderful packaging. These bags are made of organza, a sheer silky fabric that gives the bag its see-through quality. They are great for presenting gifts that are too pretty to hide. 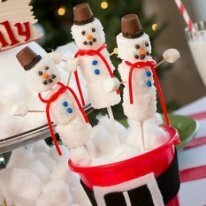 Colorful candies, almonds, candles, hand lotion, lip butter are just a few ideas. 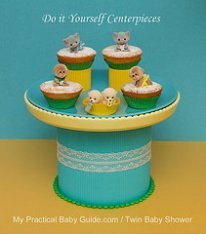 Place these baby shower cake bags on the table. Oven-fresh chocolate chip cookies, just-sliced cake. 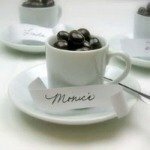 Whatever the treat, let your guests fill them and take to go. No cake left over? Send guests home happy with a delicious custom treat in each bag.